Chocolate is one of the worlds most well-loved foods. Yet very few have ever had the raw food that all chocolate comes from - cacao beans! 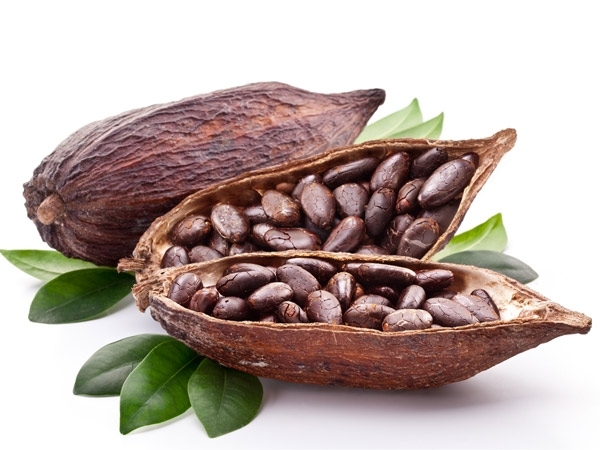 All chocolate comes from cacao beans - the seeds of the cacao fruit - which grows on a jungle tree. Botanically, cacao is truly a nut. Cacao beans taste like dark chocolate, because they are dark chocolate!